Step back in time and walk through the Eva Brook Donly Museum as we celebrate a Victorian Christmas. Discover how the British Royal Family was influenced by the German Christmas tradition, a tradition that we still practice today. 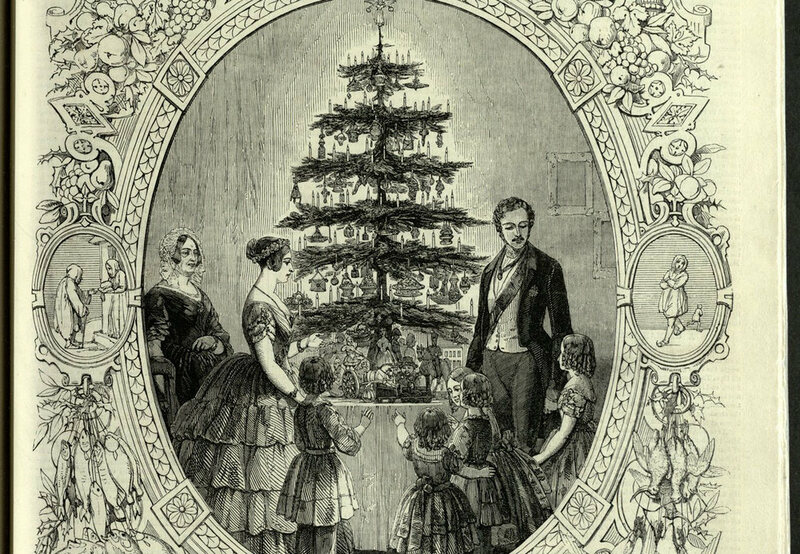 Visit the decorated Victorian parlour and maybe you’ll be the lucky one to find the pickle in the Christmas tree!